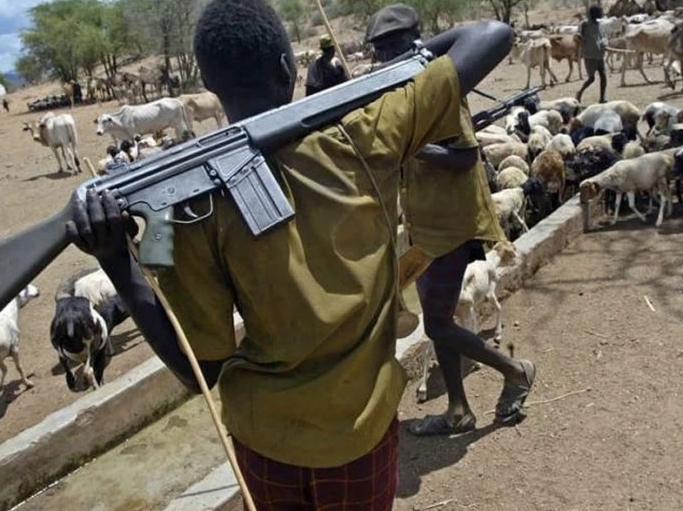 Farmers in Benue State have lost about N25bn to herdsmen attacks within the last nine months. Chairman, Benue State All Farmers Association of Nigeria, Aondoana Hembe, stated this on Tuesday. Hembe said that the loss covered crops, farmlands and other property belonging to farmers. He further said that some of the farmers were still displaced and could not access their farmlands. “Some local government areas of the state were seriously affected by the herdsmen attacks on Benue, many of our members lost their lives, some lost property like houses, farmlands and other valuables. “In Naka, headquarters of Gwer West Local Government alone, our members lost over N2bn naira of properties and farm produce, so also were heavy attacks on Guma, Logo, Ukum, where no less than N25bn of farm produce, farmlands and property belonging to our members across the state were lost to the herdsmen attacks this year alone. “As I talk to you now, some of our members are still living in the IDP camps located across the state, some could not access their lands, it is a terrible situation”, AFAN boss said. Hembe also said that while farmers in the state were trying to forget the devastating effect of the herdsmen attacks, many of the farmers had been confronted with ravaging flood, which he said had washed away the farms. The AFAN boss said that 13 local government areas of the state had been affected by flood. 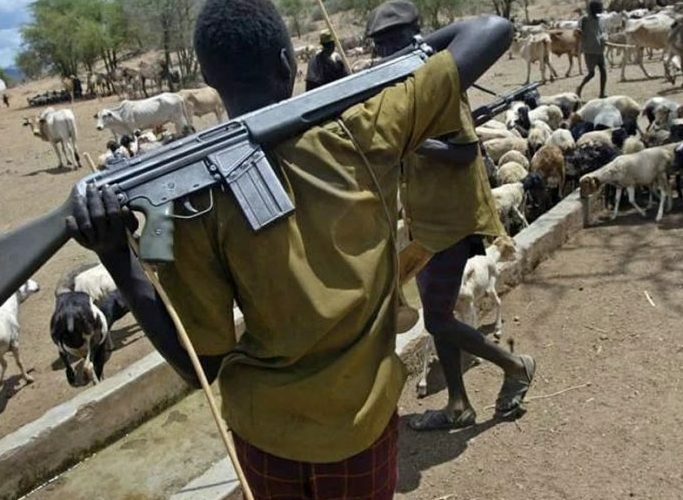 “As our people were getting over the herdsmen attacks that started on New Year day, come the flood that have washed away farm lands, at least, 13 local government areas were affected, crops have been submerged,” he said.